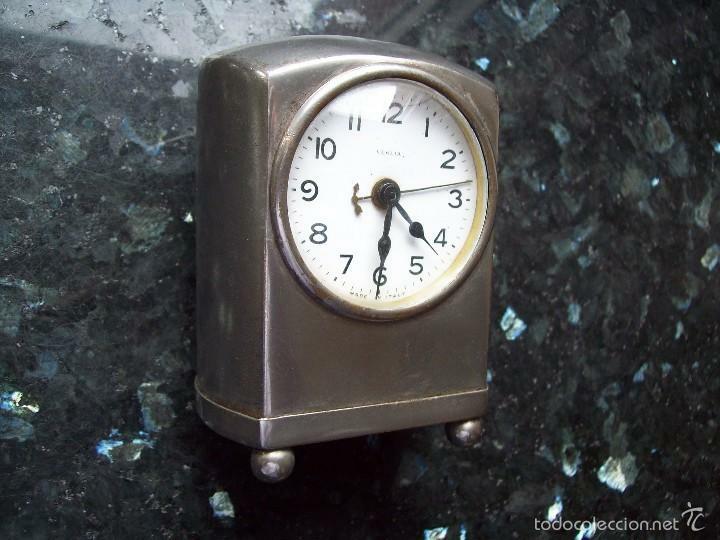 ANTIGUO RELOJ-DESPERTADOR - AÑOS 60. 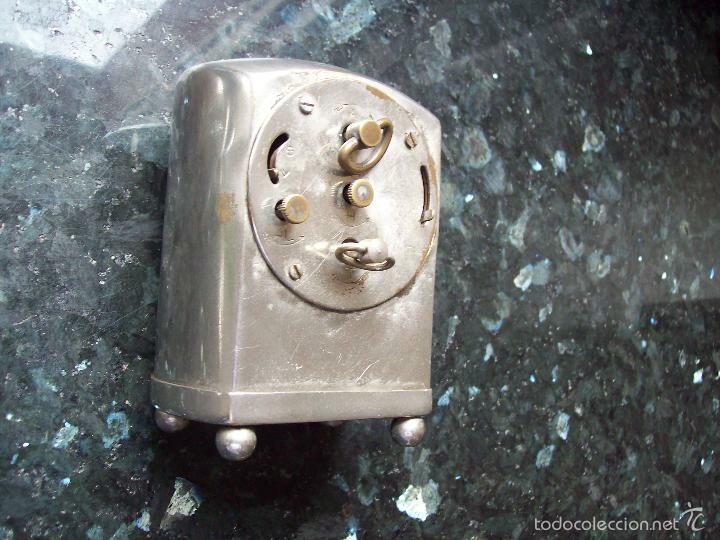 TRATADO. EXCEPCIONAL CROMADO. FUNCIONANDO 100X100. 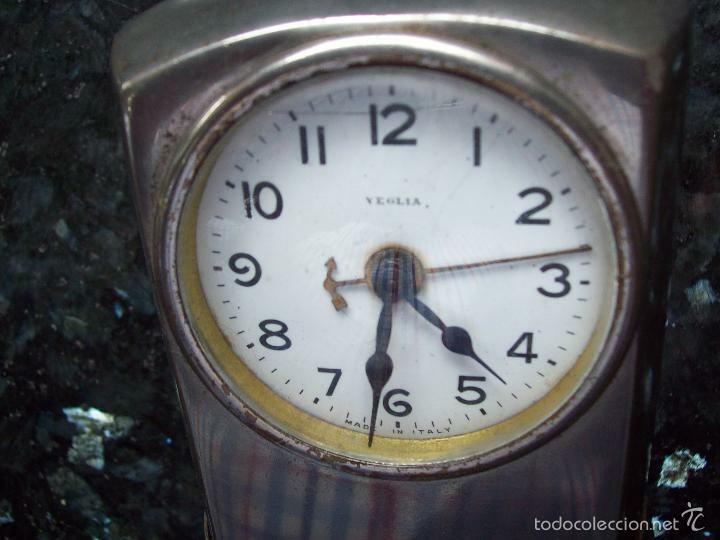 Hora oficial TC: 14:38:14 TR: 109 ms.